Do you celebrate Friendsgiving? 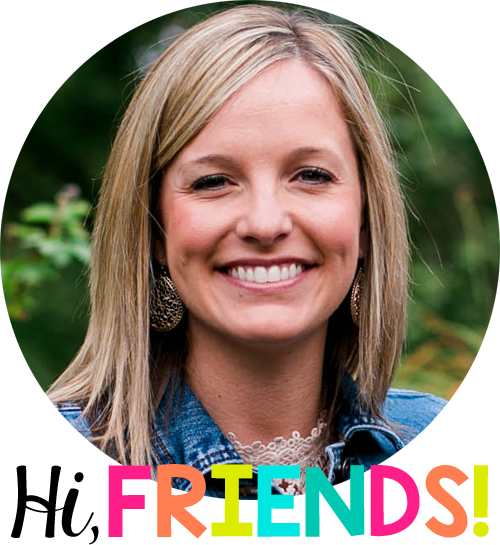 This year I am having a virtual Thanksgiving Potluck with some of my teacher besties! We have so much to be thankful for, and we wanted share our blessing with you! 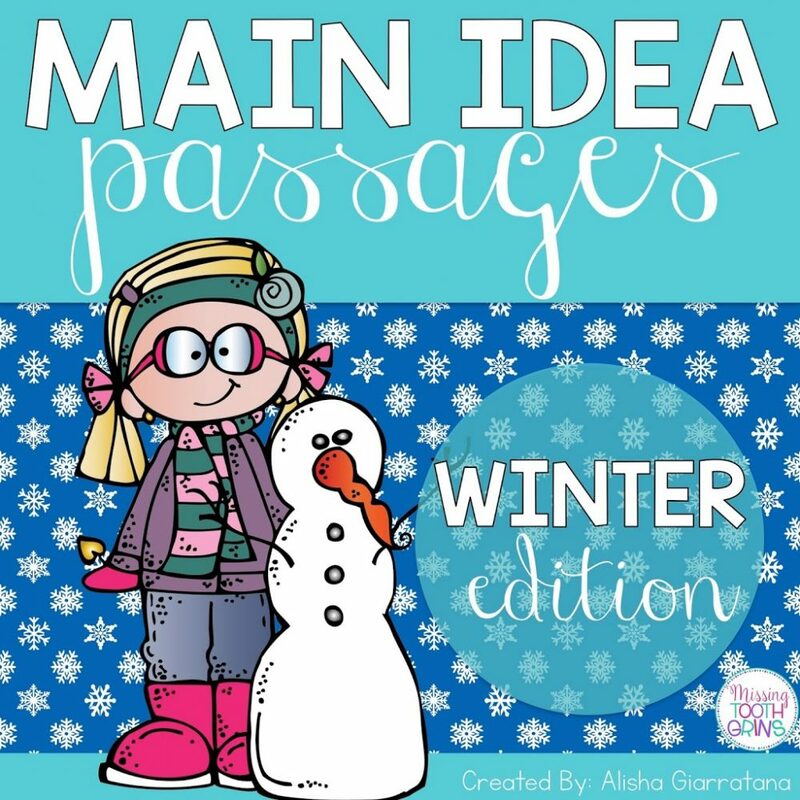 Alisha from Missing Tooth Grins shared Winter Main Idea Passages. These main idea passages are designed for the winter months and help your students understand and practice telling the main idea and supporting details from a short passage. They are consistent, easy to use, and require no prep! Jessica from Mrs. Stanford’s Class shared Post It Note Reminders! 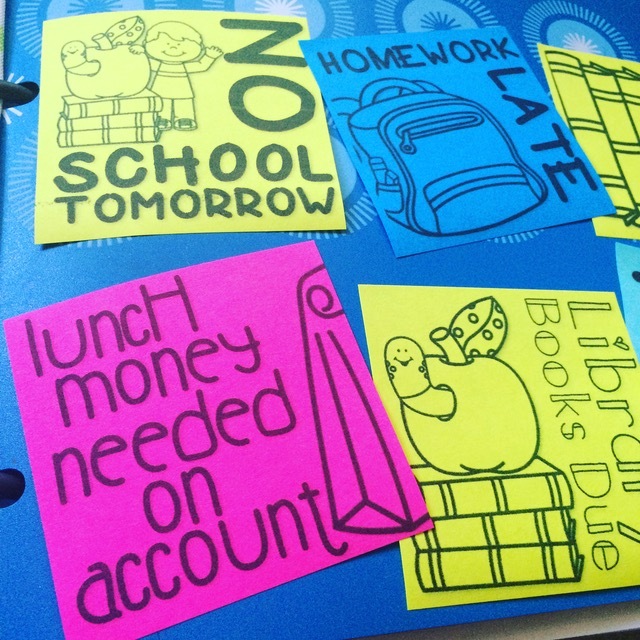 These easy to use sticky note reminders are a great way to keep notes home consistent in your classroom. All you need to do is print the template, stick the post its, and print again. Have them stocked up in your drawer for your next writing checklist! 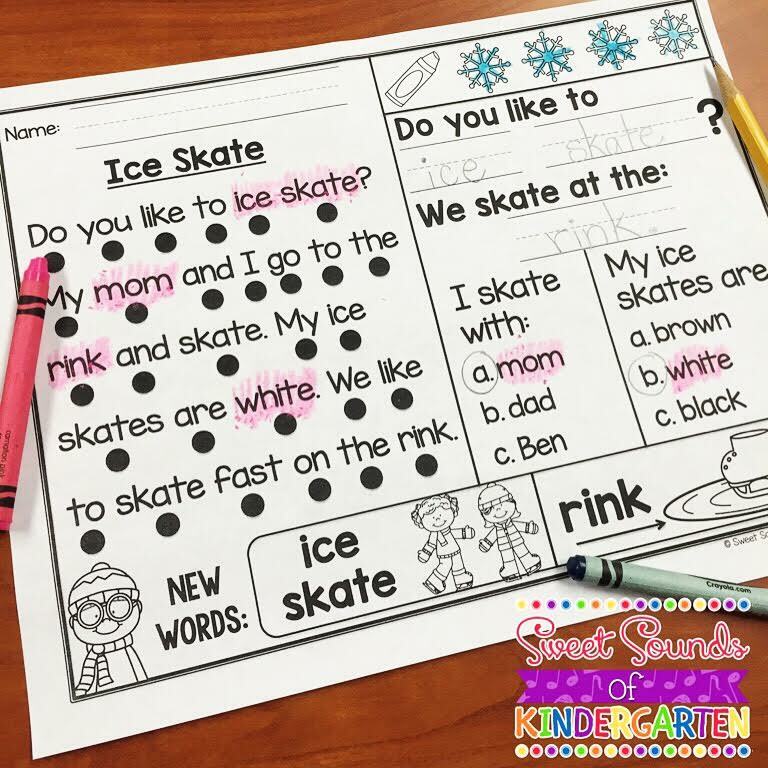 Parents and students will love the consistency these checklists can bring to your classroom! Teachers will love the convenience! 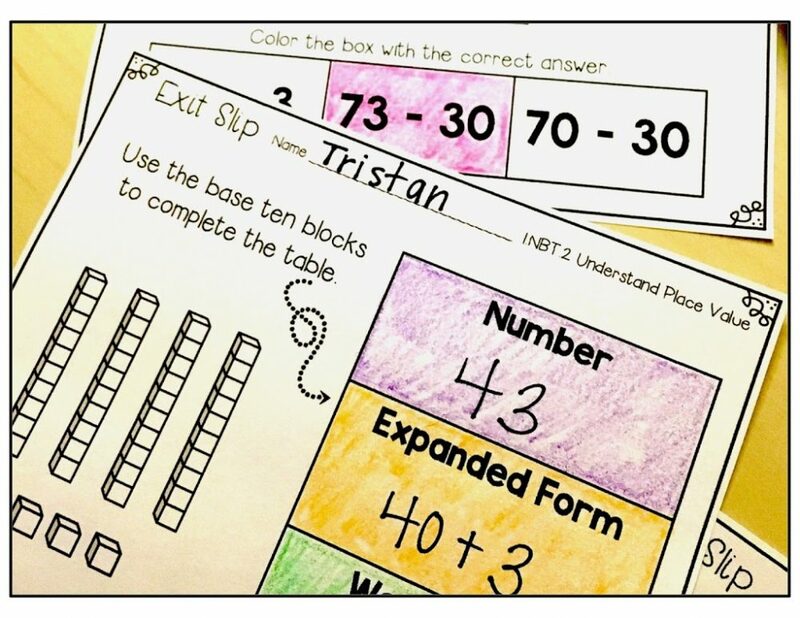 Katie from Simply Creative Teaching shared Place Value Exit Slips from her Math Exit Slips for every Common Core math standard! You can grab exit slips for kindergarten, first grade, and second grade! They are designed to be completed in 5 minutes or less and there are 4 to a page for quick and easy printing. Kelly from Sweet Sounds of Kindergarten shared Kindergarten Reading Comprehension Stories that are so much fun for emergent readers! Students read a text with CVC words and sight words while using the tracking dots to point to the words as they read. Students color a star or symbol at the top of the page each time they read. Four comprehension questions are included (multiple choice and fill in the blank). Additional practice is included on the bottom of the page with CVC words or seasonal vocabulary. 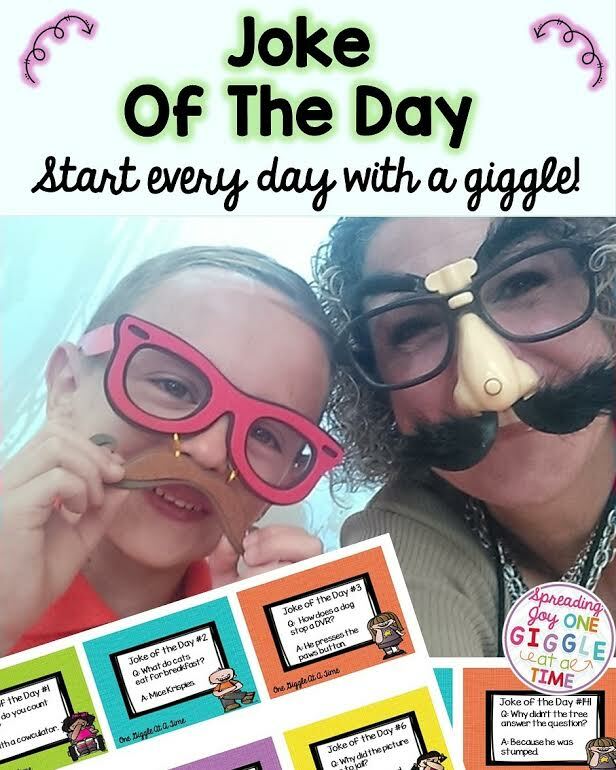 Diane from One Giggle At a Time shared her best selling Joke of the Day Set! It’s her favorite part of every school day, and it has been rated by her firsties on the Top Ten List of Bests in her classroom for years! Every day of the school year, her class starts the day with a joke, a fact, and a question to ponder together. It is a great way to join together to share some giggles, some deep thinking, and a little each other. Joke of The Day set includes daily cards that can be printed out or a Smartboard version that can be displayed on the screen each morning as the students come in. Amber from A Smiling Teacher shared Editable Sight Word Lists! They make it easy for teachers to differentiate sight word and spelling practice while giving your students choice! 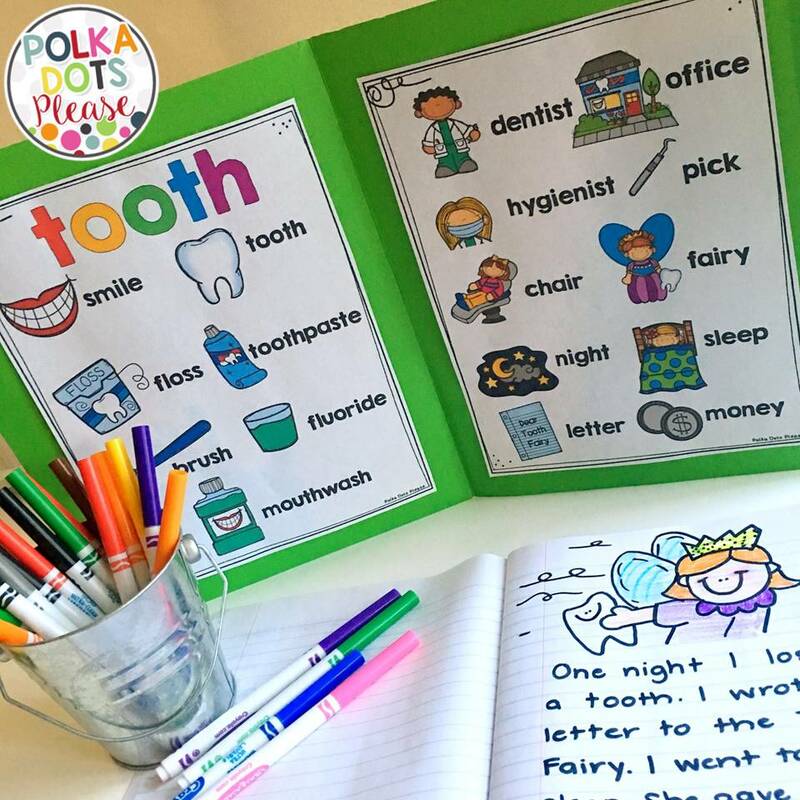 The pack includes 15 word work activities that require little to no prep and can be used with any spelling or sight word list! Students loves the variety of choices and teachers love that students are working on words that are just right for them! 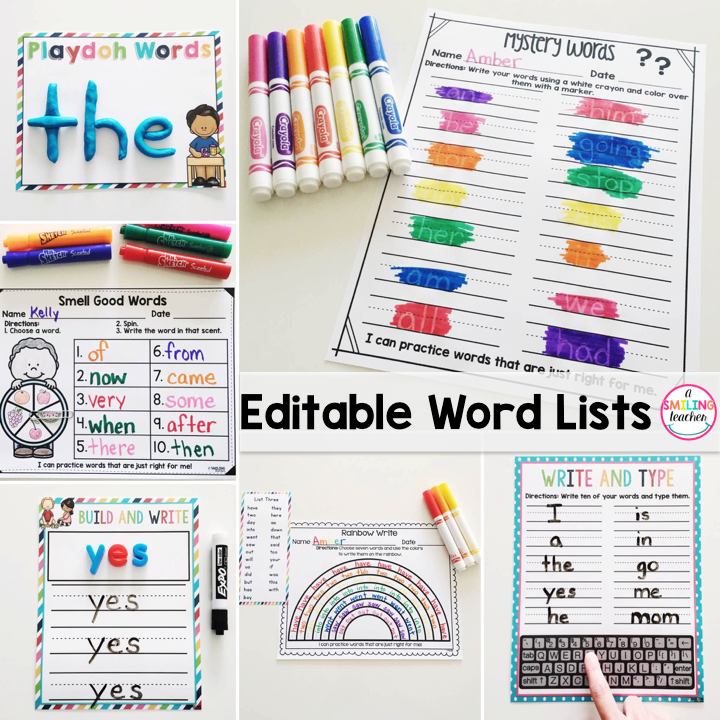 EDITABLE word lists are included and make it easy to personalize learning! 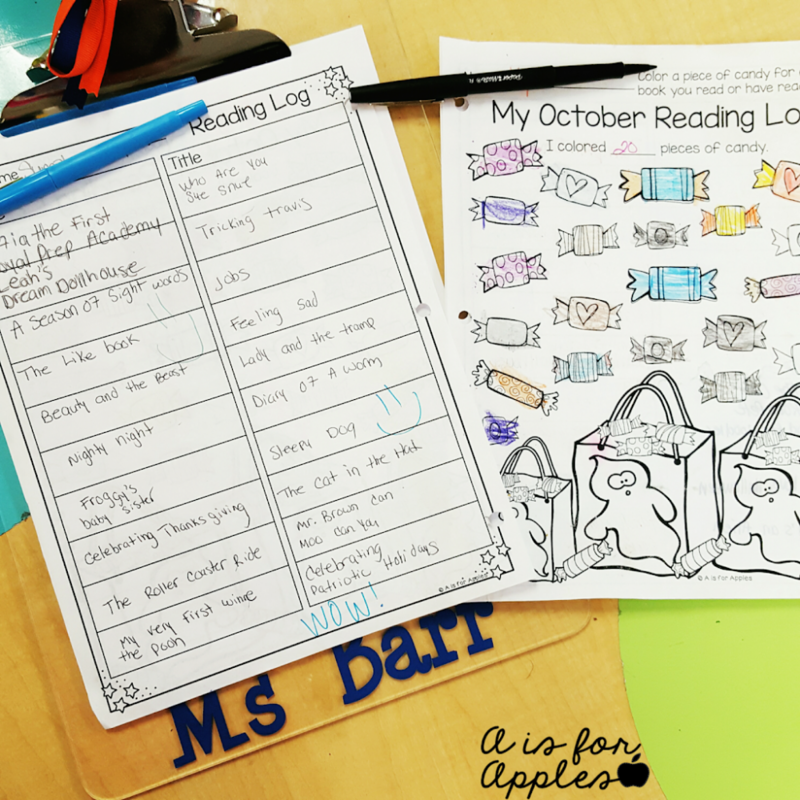 Elyse from A is for Apples shared differentiated reading logs! They are the perfect way to hold students and parents accountable for reading at home while also making it fun! Students color in a picture every time they read a book, and you can choose from over 20 recording pages to meet the needs of all your learners! Gina from Teaching with Heart shared Work on Writing. 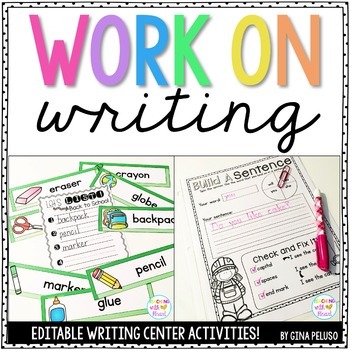 You can easily create ENGAGING and MEANINGFUL writing center activities for your kindergarteners or first graders! The pack includes lots of activities so you and differentiate and scaffold to meet the needs of your students! 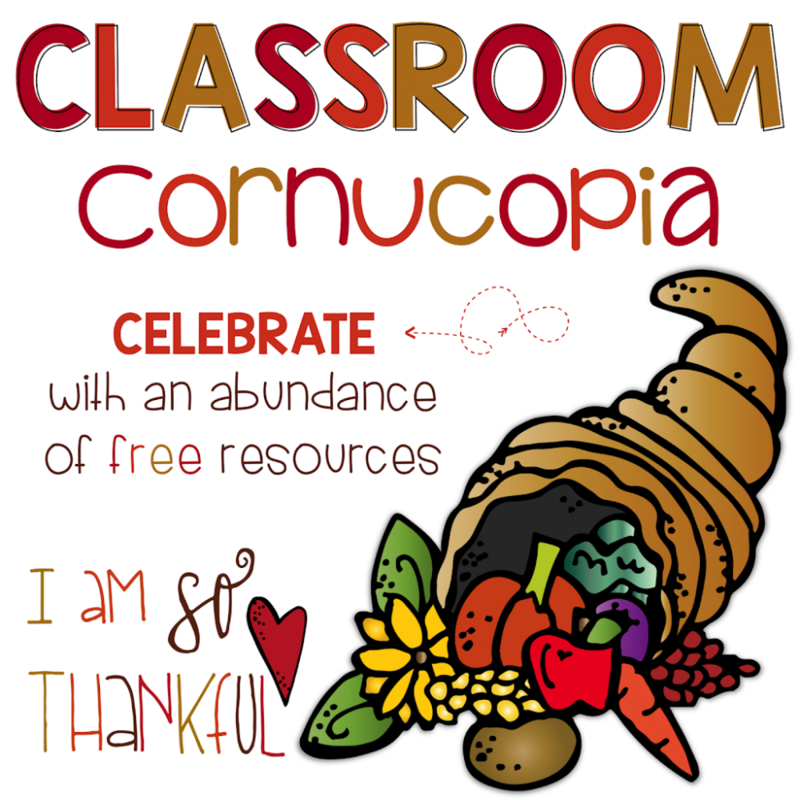 We are so thankful this year and happy to share our Classroom Cornucopia with you! You can download the whole 43 page pack here or click on the picture below! Happy Thanksgiving Friends! « *Surprise* Role Models- an EASY Classroom Management Strategy that Works!